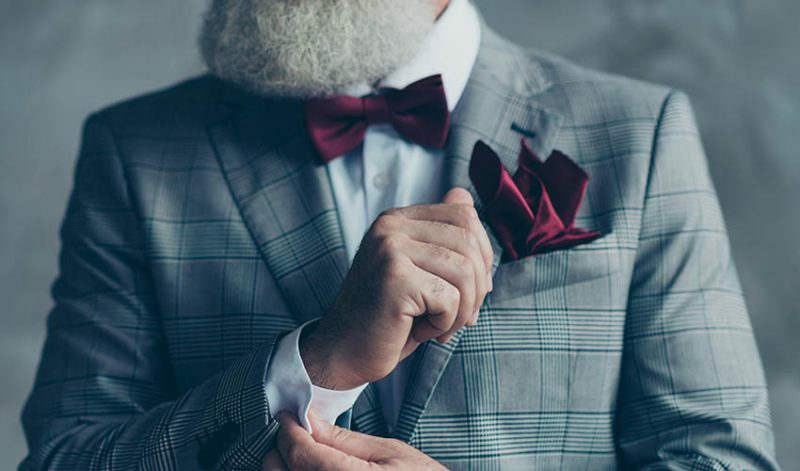 If you haven’t really developed the habit of dressing up on a daily basis, it would be such a pain to put together a nice formal outfit when the occasion hits. Don’t worry, you are not alone. 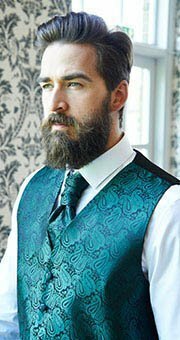 A lot of men out there haven’t realised yet the importance of dressing up well to their day to day lives. But as your brothers here at DQT, we assure you that it’s better late than never! 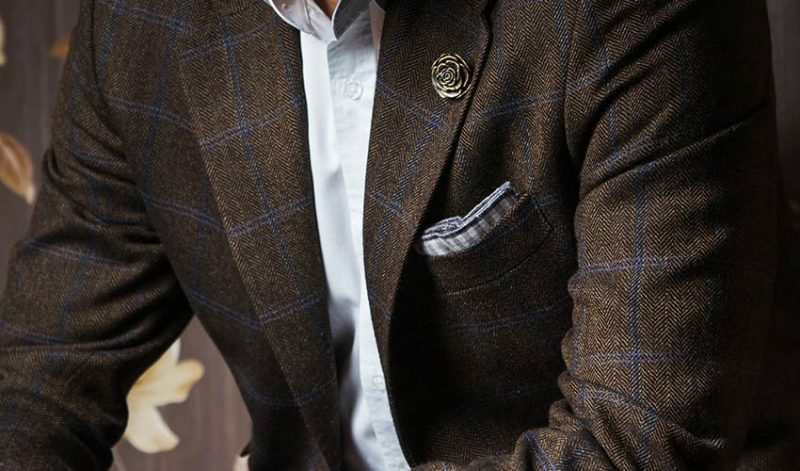 We will help you jump start your journey to be a well-dressed gent. 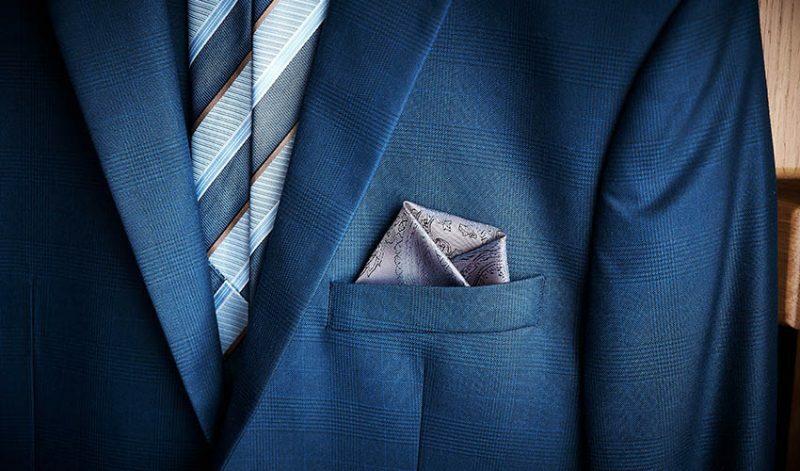 First things first: it doesn’t end with just getting a well-tailored suit and tie. You have to accessorise! 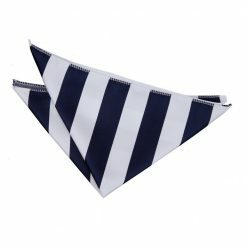 You can start of with our all-time favourite, the triangle pocket square fold. 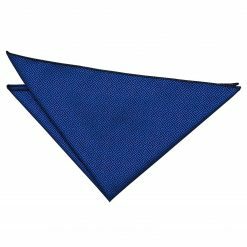 What is a Triangle Pocket Square Fold? 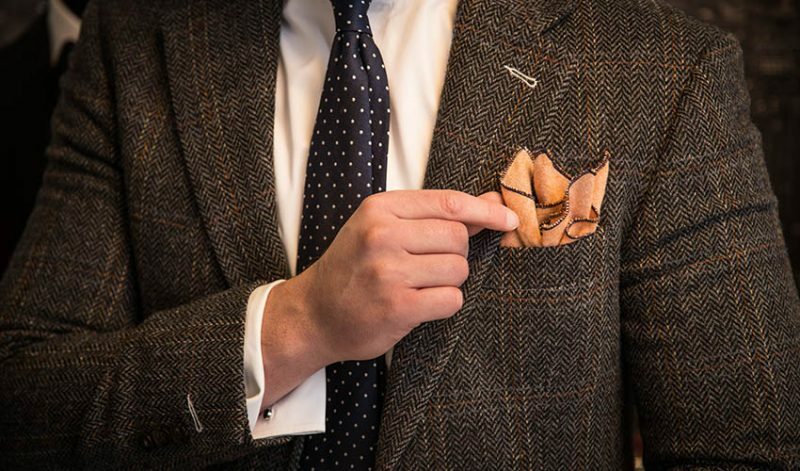 Also known as the one-point fold, it is characterized with a symmetrical stand alone peak in the crest of your jacket pocket. 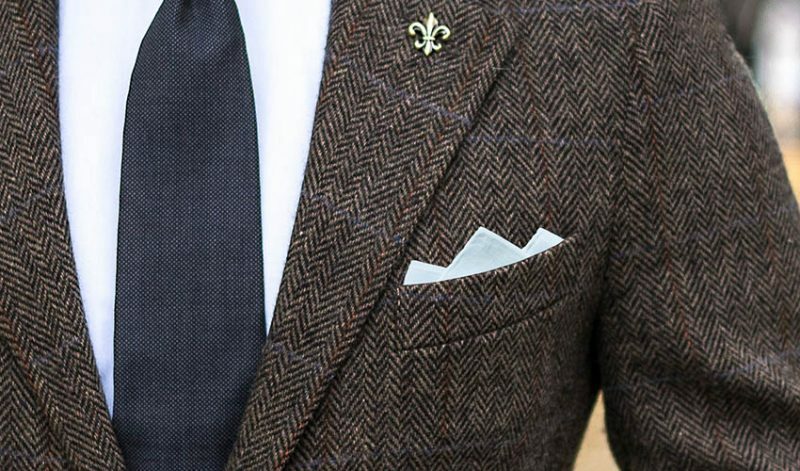 This folding technique is classy, not too flashy, and timeless. 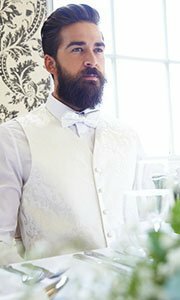 Its simplicity has gained popularity for centuries amongst gentlemen with a refined taste. 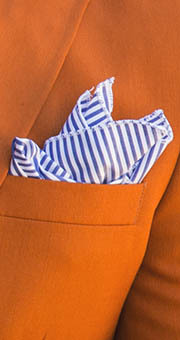 The triangle pocket square fold is undeniably a surefire to add some great detail to your whole getup. 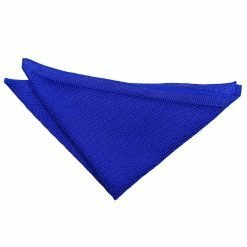 In terms of the material to use, the triangle pocket square fold works well with any type of fabric — from satin, silk, linen, knitted or cotton. Now, that’s handy, eh? 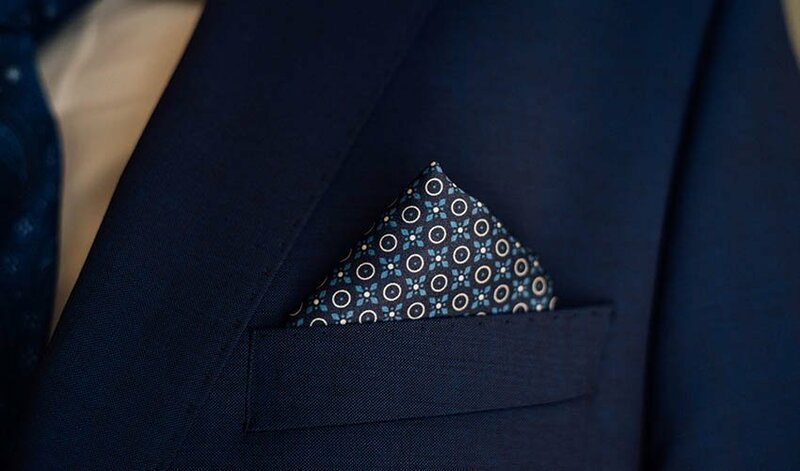 As simple as it is, you can definitely play around with virtually any pocket square style you can think of. Go bold, go floral, go have fun! 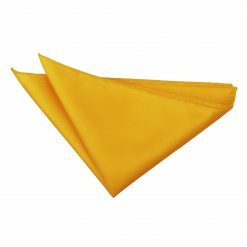 For formal celebrations like weddings and holiday parties, the one-point pocket square fold can help you get away with trendy patterns and bright colours to match the festive vibe of the event. 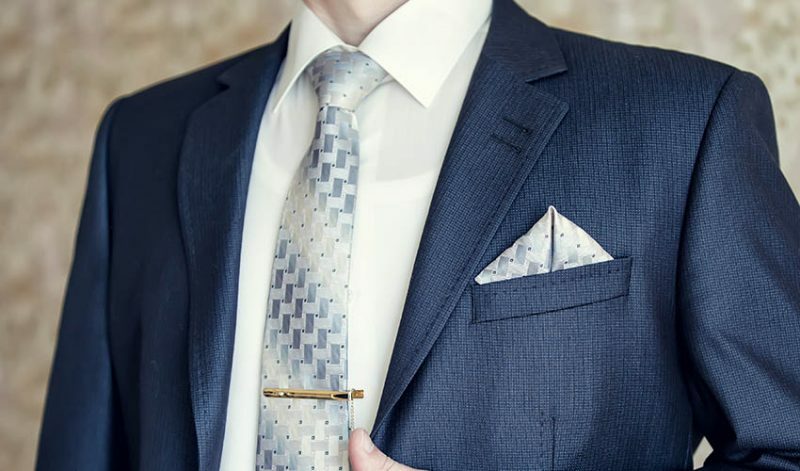 But for formal business functions, you can totally tone it down a bit with solid or more neutral colours and patterns. The sky’s the limit! Just imagine that. Now, are you ready to fold? Here we go! 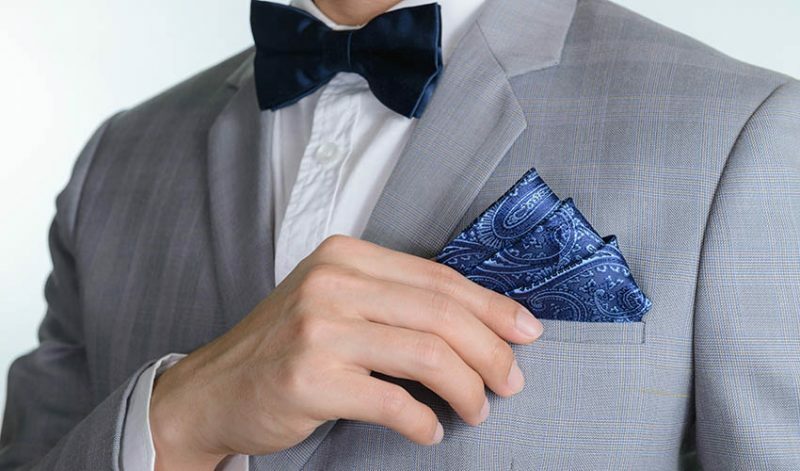 First, lay your pocket square and fold it in half horizontally. 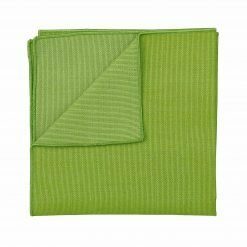 Then fold it again in half vertically to create a smaller square. Turn it around a bit so we can work on a small diamond. Now, take both sides and fold inwards to meet in the middle. 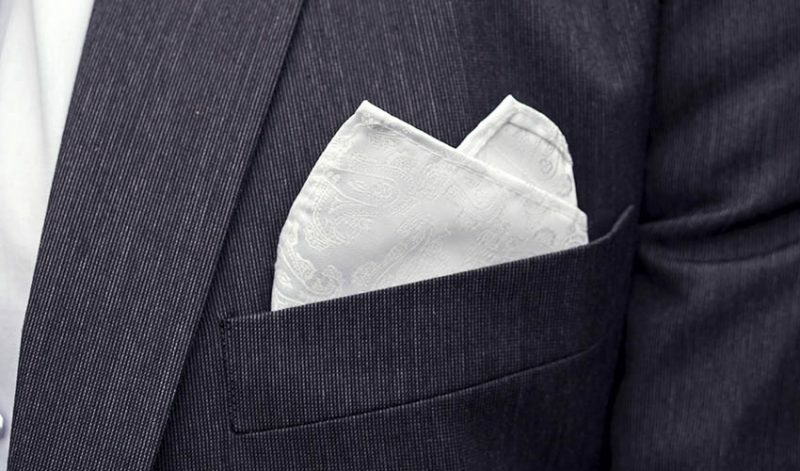 Lastly, fold the bottom part upwards depending on how deep your breast pocket is. Superb! 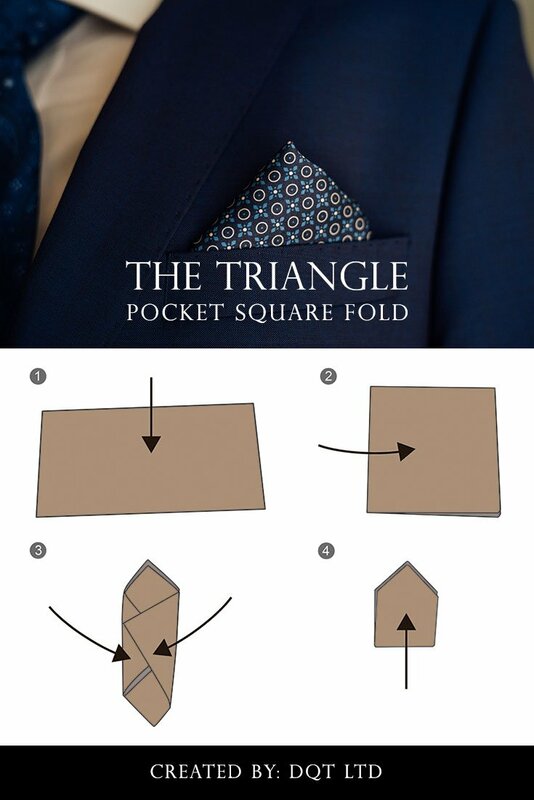 Just like counting one to four, you now have the triangle pocket square fold. 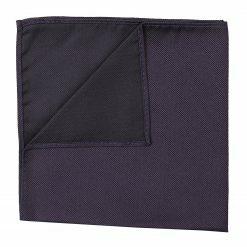 For this kind of folding technique, it’s important that the lines are all crisp and neat. Every fold should be precise as much as possible. Since it just takes a few steps, you can improve the accuracy of this technique by pressing down and smoothing out each fold. 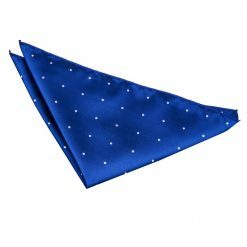 You can also iron your fabric if you have time to spare. 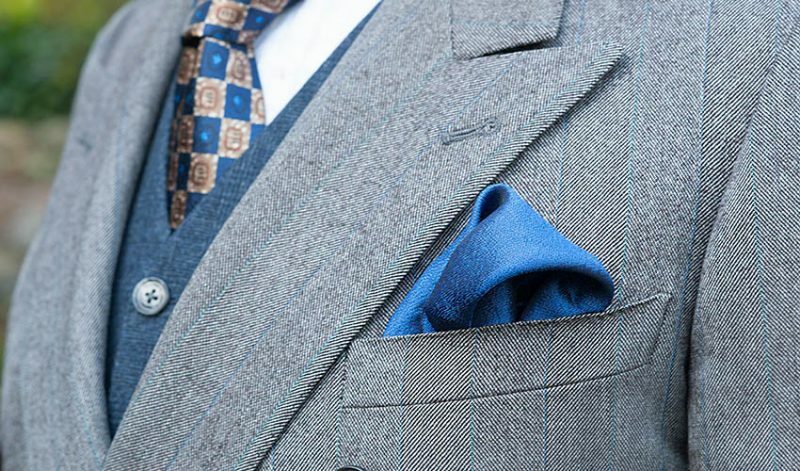 Mastering the basics is a great start of enhancing your fashion prowess. 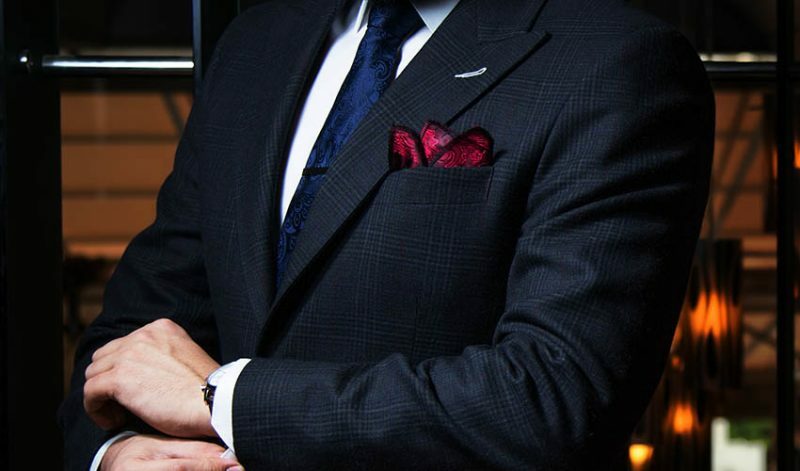 Just always keep in mind the essentials of being a well-dressed man. First is investing on durable, timeless pieces. Second, your willingness to discover and try new things. And lastly, building up your self-confidence! 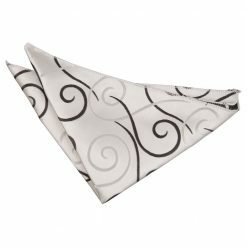 Shop now here at DQT for classic pocket squares that will make you look good and feel good! Tag us on Instagram or Twitter, or share your photos with us on Facebook.